Why was I 'pinged' when another user was mentioned? Was this supposed to happen, or is this a bug of some kind? 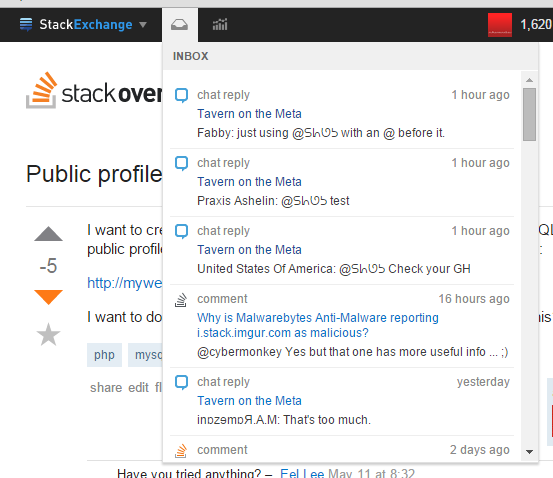 Browse other questions tagged bug chat notifications . Profile sorting links are broken on meta?